Since your central air/heat is one of the most expensive components in your rental property, we would like to strongly suggest our owners take advantage of a special deal we have worked out with one of our contractors. Due to the home being tenant occupied, there is no guarantee the filters are being changed as often as necessary, as well as issues with the unit that are minor in nature if discovered early before they become major. The option we recommend is to have this checkup done twice a year, once in the Spring before the AC season hits, and once in the fall before it’s time to use the heater. If any repairs are found needed, and are approved to complete, the service fee would be applied to the repair total. 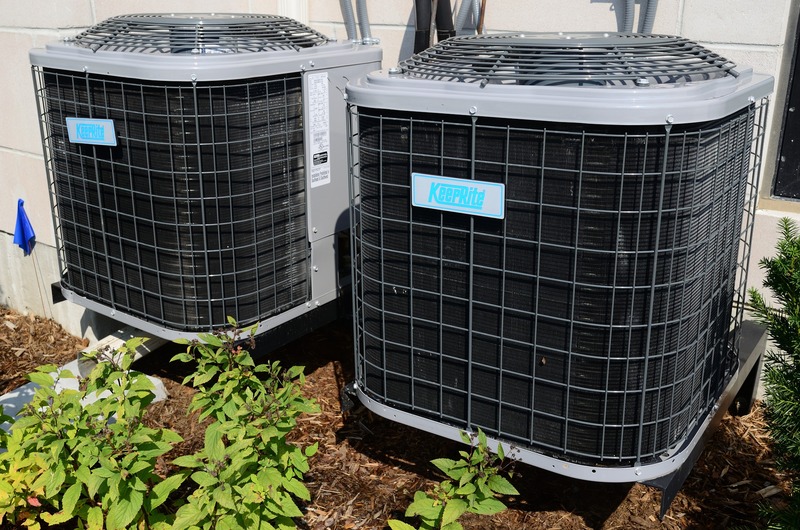 This service fee can also be credited towards repairs on the HVAC system needed within 90 days of service. Owners may also choose to have the unit checked only once a year. Terms and conditions of a twice-a-year service call would also apply to this option. The contractor that we would be using for this service is Whit’s HVAC and Mechanical who, while originally specializing in commercial work for 20 years, they have now been doing work solely for Property Managers for the last 6 years. They are both licensed and insured for HVAC work. This is a company we have been regularly doing business with.